As you know, during Windows 10 installation the system prompts creating a user account and gives local administrator privileges to this account. However, during the installation another built-in (hidden) administrator account is created, which is disabled for security reasons. In this article we’ll tell about the built-in Windows 10 administrator account, what it is used for, how to enable and block it. Important. It’s better to enable the Administrator account only in case of emergency to perform a certain task or troubleshooting. It is not recommended to keep this account active or constantly work under it. 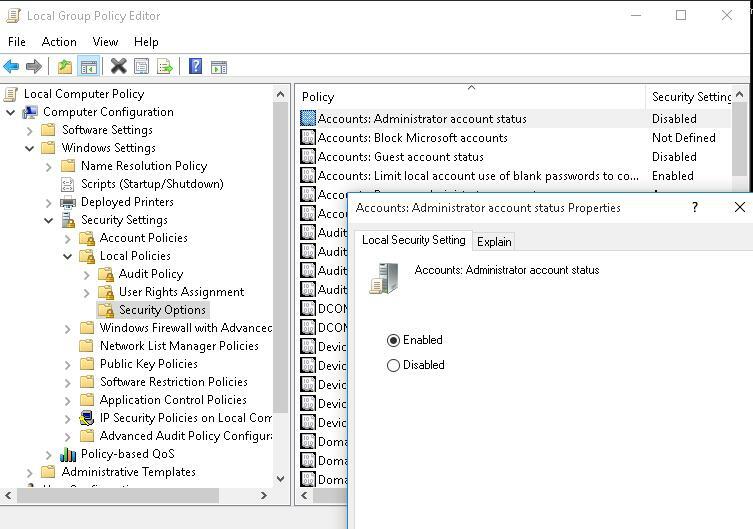 We have considered several ways to enable the built-in administrator account in Windows 10. Tip. By default, the Administrator password is not set (empty). 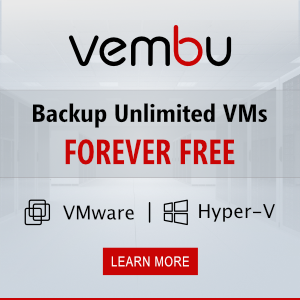 It is faster and easier to enable the administrator account from the elevated command prompt. Note. 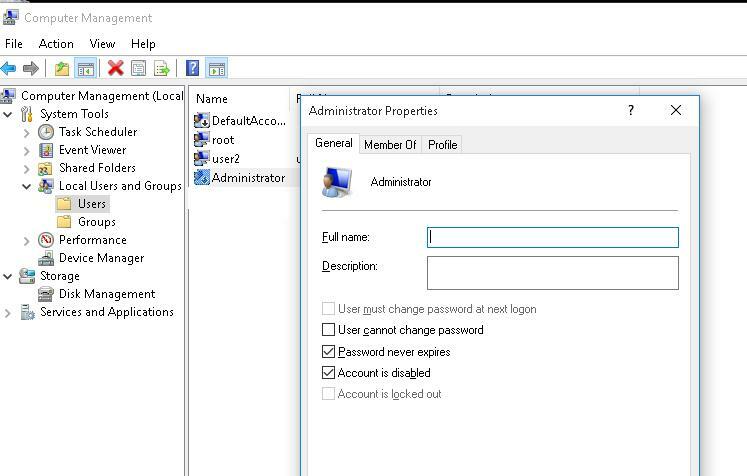 This way to activate the built-in administrator account works in all Windows 10 versions. However, the techniques considered below are not applicable to home editions of Windows 10 without the Computer and Local Security Policy Management snap-in. Open the MMC snap-in Local Users and Groups by entering lusrmgr.msc in the search bar or in the command prompt. In the console window, expand Users section. Find the account named Administrator and double-click it, then uncheck Account is Disabled. Save the changes. The administrator account is now enabled. You can change its password in this console having selected Set Password option in the context menu. Open the Local Group Policy Editor gpedit.msc (or Local Security Policy Editor — secpol.msc). Go to Computer Configuration -> Windows Settings -> Security Settings -> Local Policies -> Security Options. Find Accounts: Administrator account status policy and edit it by checking Enable. After the administrator account is enabled by any of the ways described above, it will be available on the logon screen. For all of the commands, I got a message indicating Access denied. Its all about the built in administrator password. I inherited a work machine and I can’t get past anything to get stuff installed without this password. I have no access to the person that may have set this password up. Any help would be SO appreciated!